In the sprints, senior Destiny Reid from Macomb should look for strong performances the 100, 200, and 400. The state qualifier will be looking for an all-state performance in to round out her senior year. 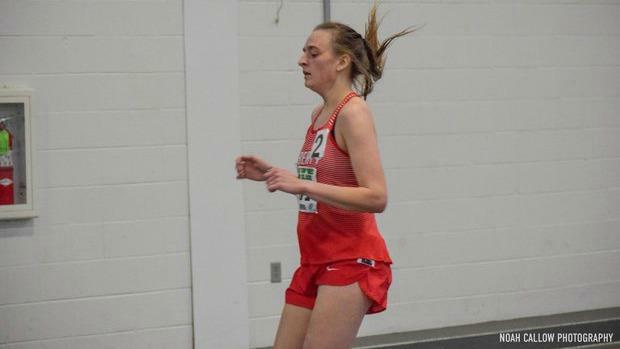 All-Stater Zarra Humphry should look to defend her 800 conference and sectional titles, along with improving her state performance. In the 1600 and 3200, Senior distance stars Maya Stovall and Katelyn Robbins will run for all-state performances and drop their personal bests. In both Hurdles, Kami Conry will dominate this conference. Sophomore Julia Hahn from Liberty should be strong in the throws, and Liberty athletes Kaela Wellman and Paige Knuffman should continue to perform well in the High Jump and Long Jump respectively. Last year's conference champion Macomb returns many of its high scorers but will have to fight off Liberty's core of strong athletes at the conference meet. Throughout the season, the rivalry should be excellent between these two fairly evenly matched teams. Macomb will need to challenge Liberty's scoring in the Jumps and Throws, while Liberty will need to find a stronger showing in the sprints. Camp Point and Hamilton/Warsaw should also have some strong scorers. In the postseason, Macomb and Monmouth race in 2a, so they will have to work to challenge the Peoria schools. Several of the top performers in this conference graduated, including Illini West's Connor Artman and Jacob Bryan, leaving holes to fill for rising stars. In fact, every single individual event was won by a senior at the 2018 Conference meet. 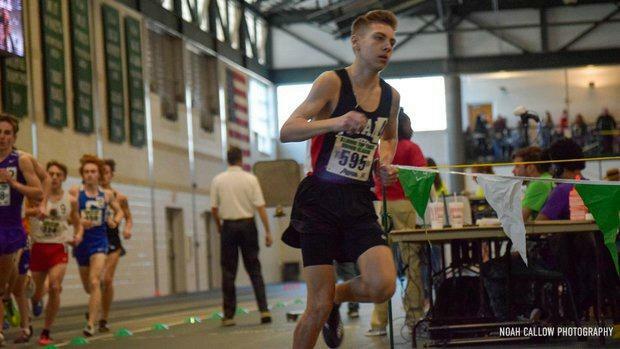 A new face who should look to dominate the distance events is Miles Sheppard from Hamilton/Warsaw who is coming off a stellar Cross Country campaign. Jackson Brownlee, a Macomb Sophomore, should be strong the 400 and possibly long jump. Ty Jackson will also return looking to defend his conference title and state-level performances. The teams in this conference will look totally different after the graduation of so many stellar seniors. Since most high scorers last year were Seniors, it will be exciting to see who rises up to excel in this conference.